Thank you for downloading our mobile App, inside you will find it much easier to shop by name brand and click to call us to order and updates on availability. 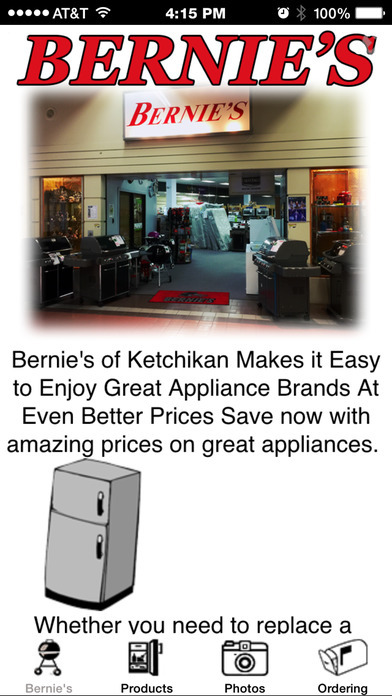 From everything you need in your laundry room to the best in kitchen appliances, Bernie's has everything you need in home appliances. Shop our selection of brand name products for ranges, ovens, dishwashers, refrigerators, freezers, washers, dryers, microwaves, small appliances, and more. 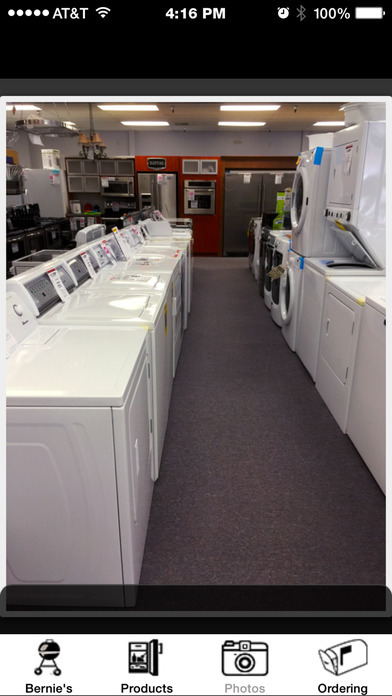 Our appliance buying guides make it easy to choose the best appliances to fit your lifestyle.